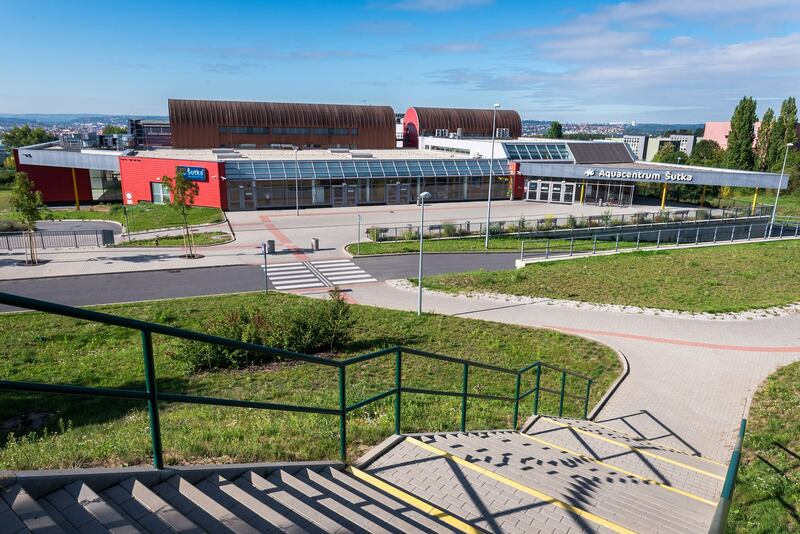 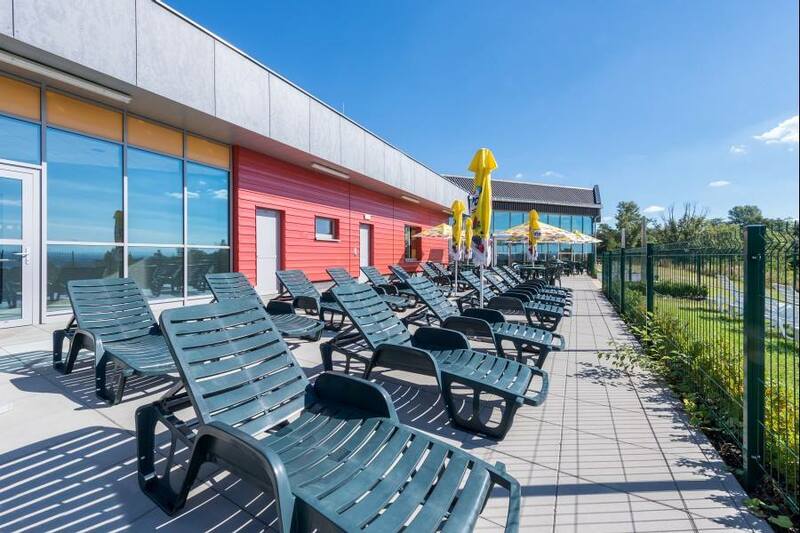 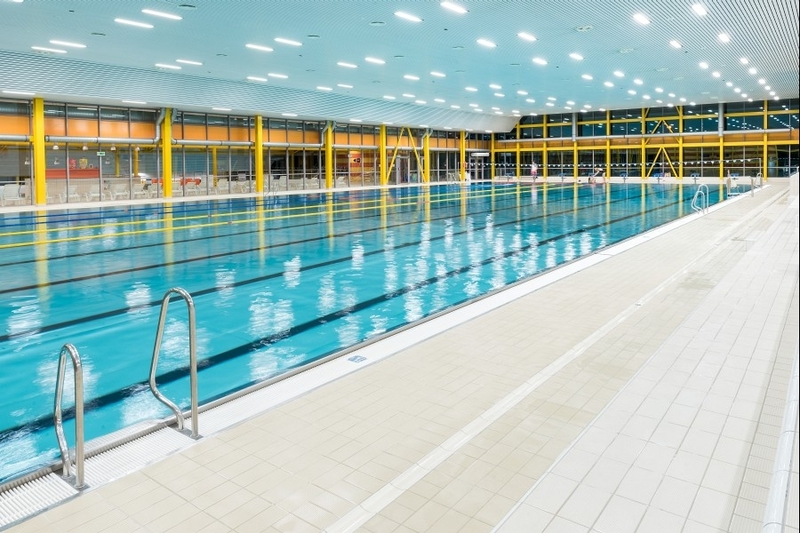 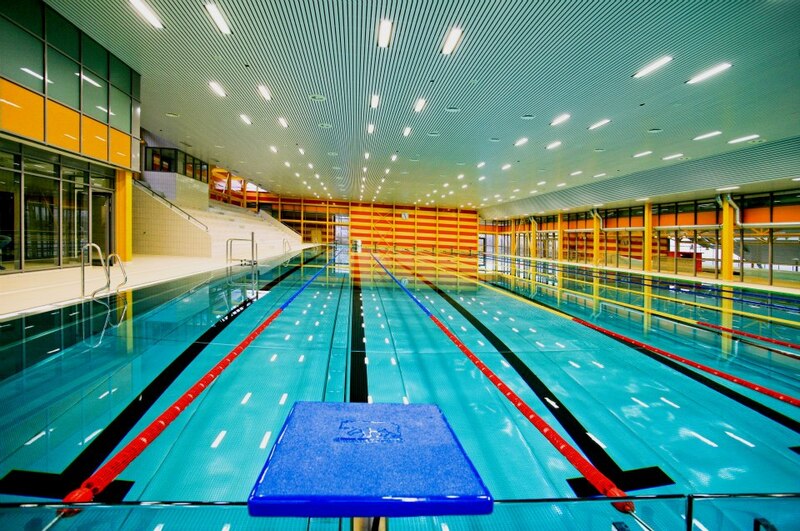 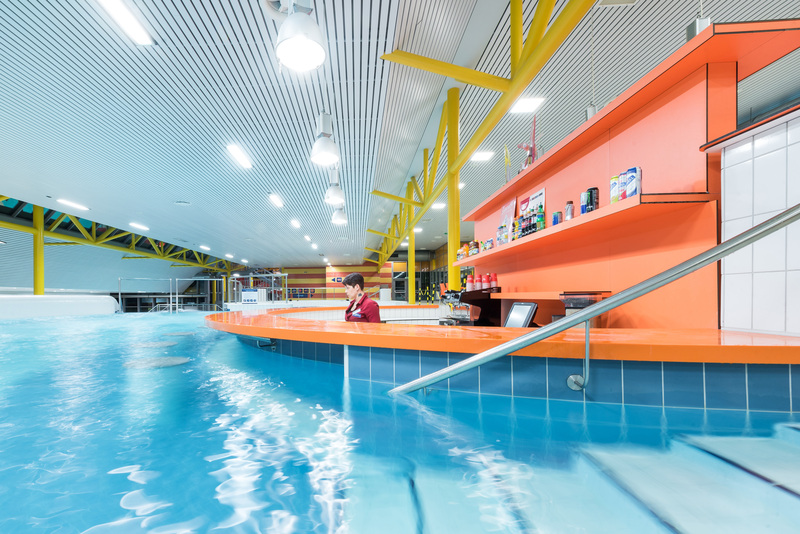 This recently opened swimming centre features one of only two 50 m indoor swimming pools in Prague. 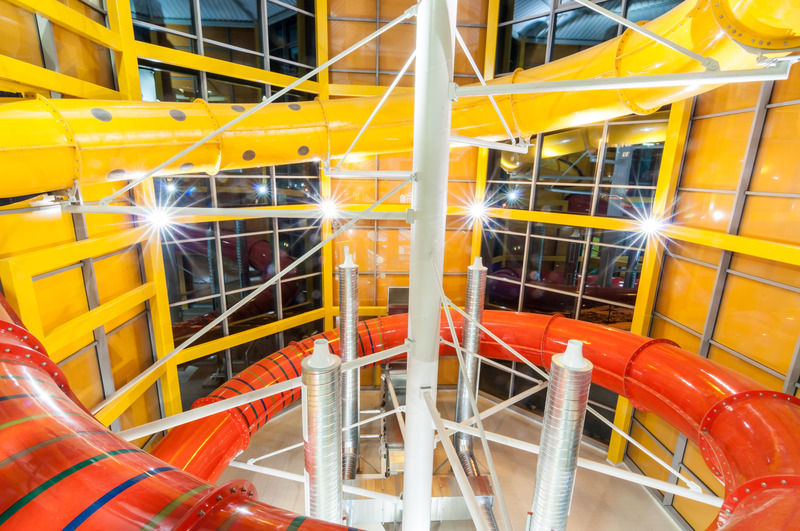 The centre also has water slides, a "wild river", a children's wading pool, a waterfall, a whirlpool, a relaxation pool and a wellness area. 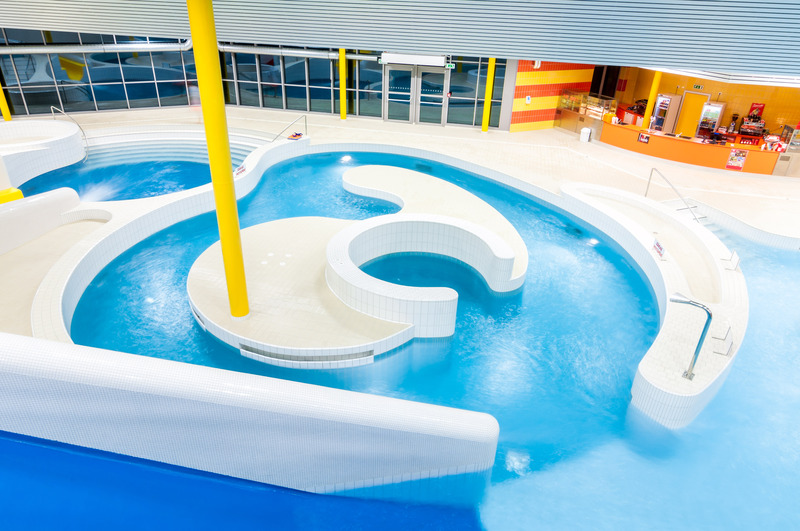 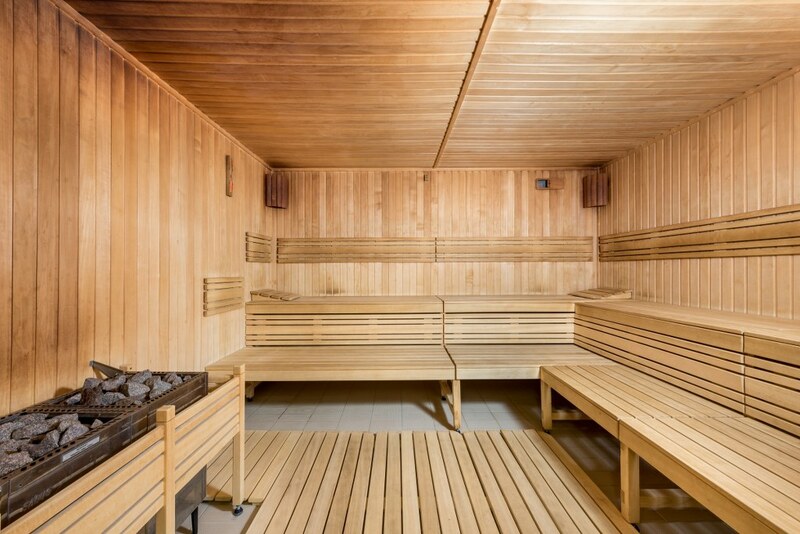 aquapark Mon - Fri 2 p. m. - 10 p. m. / Sat, Sun 10 a. m. - 10 p. m.
sauna Mon - Sun 10 a. m. - 9 p. m.
training pool Sat 10 a. m. - 7 p. m., Sun 12 p. m. - 7 p. m.